On Feb. 27, the suspect followed a woman into the women's bathroom and grabbed her hand, Fairfax County police said. 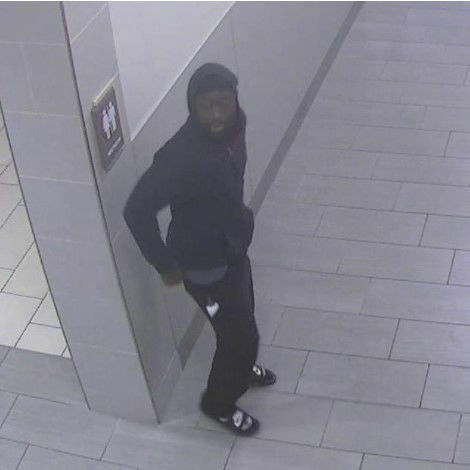 Police are asking for the public’s help in identifying a man who exposed himself to a woman at Springfield Town Center in Fairfax County, Virginia last month. 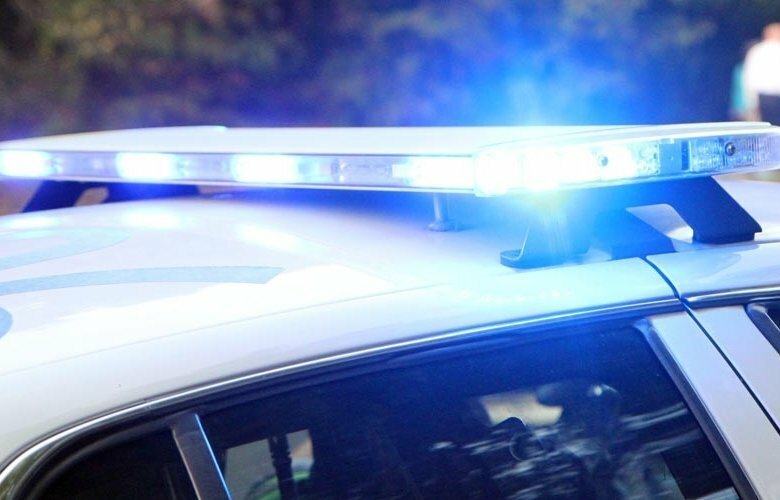 On Feb. 27, the suspect followed a woman into the women’s bathroom and grabbed her hand, Fairfax County police said. When she pulled away, he exposed himself to her. The woman then shouted, which caused the suspect to run away. Anyone with information about this case can call police at 703-922-0889. Tips can also be submitted anonymously online, or by calling 1-866-411-TIPS (8477).